Recognizing Realtors Who Sold Tucker Hill in 2018! 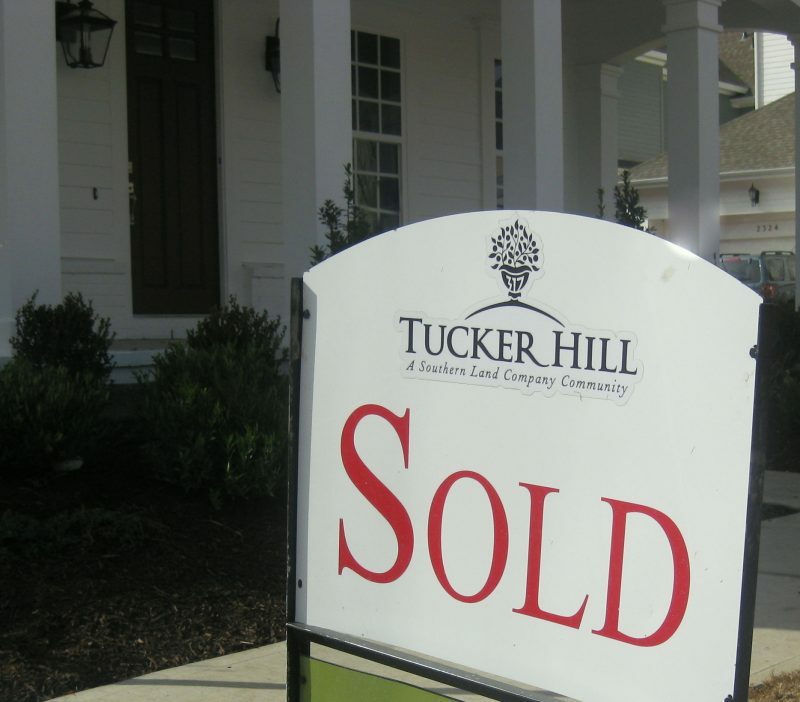 Tucker Hill has officially had its best year ever for new home sales, thanks in part to 34 realtors who introduced their buyers to our must-see community! On behalf of Darling Homes, David Weekley Homes, and Southern Land Homebuilding, LLC, we recognize and thank the following for their efforts!